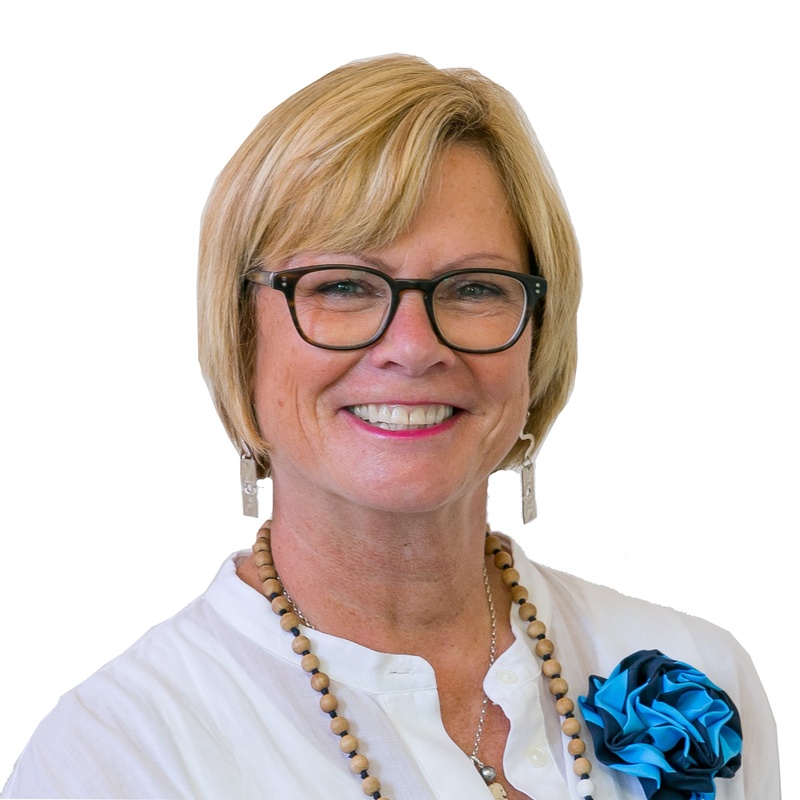 I am a Licensed Real Estate Consultant with Harcourts MREINZ. My focus is to deliver a superior service giving you the best possible outcome. This might be for you buying or selling or both. What’s more, you won’t just get me, there is a whole and very professional team of agents and support staff to make your property experience as managed and stress free as possible. Now is good! “We first met Clare around a year before she sold our family home. We were on the lookout for a new home with a bit more space to meet the needs of our growing family. Clare showed us a number of potential properties and was always attentive, proactive and flexible. For this reason, it was an easy decision to choose Clare to sell our existing home after we eventually found a new property. Clare recently sold my daughter’s apartment. She was wonderful. She listened to what we wanted, provided options that gave us the feeling of being in the driving seat, developed a marketing plan that was highly successful and the result exceeded our expectations. Her communications and processes were open and honest and there were no surprises. We will be back to her for our next property transaction.